Abstract: The field of mechanical circulatory support has made great strides in the preceding 2 decades. Although pediatric mechanical circulatory support has lagged behind that of adults, the gap between them is expected to close soon. The only device currently approved by the US Food and Drug Administration for use in children is the Berlin Heart EXCOR ventricular assist device (VAD). The prospective Berlin Heart Investigational Device Exemption Trial demonstrated good outcomes, such as bridge to transplantation or recovery, in ~90% of children supported with this device. However, a high incidence of hemorrhagic and thrombotic complications was also noted. As a result, pediatric centers have just started implanting adult intracorporeal continuous-flow devices in children. This paradigm shift has opened a new era in pediatric mechanical circulatory support. Whereas children on VAD were previously managed exclusively in hospital, therapeutic options such as outpatient management and even destination therapy have been becoming a reality. With continued miniaturization and technological refinements, devices currently in development will broaden the range of options available to children. 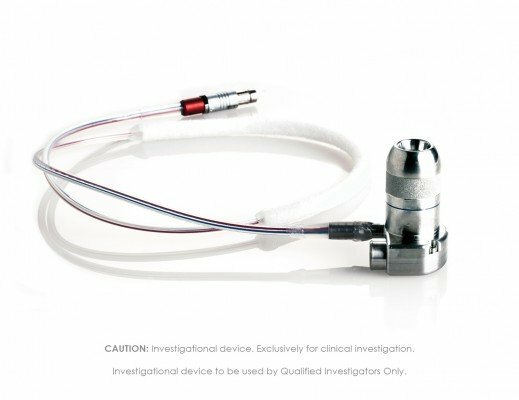 The HeartMate 3 and HeartWare MVAD are two such compact VADs, which are anticipated to have great potential for pediatric use. Additionally, a pediatric-specific continuous-flow VAD, the newly redesigned Jarvik Infant 2015, is currently undergoing preclinical testing and is expected to undergo a randomized clinical trial in the near future. This review aims to discuss the challenges posed by the use of intracorporeal adult continuous-flow devices in children, as well as to provide our perspective on the future prospects of the field of pediatric VADs.